In 1971 the Roy Woods Racing Team entered two AMC Javelins into the Trans Am Racing series. 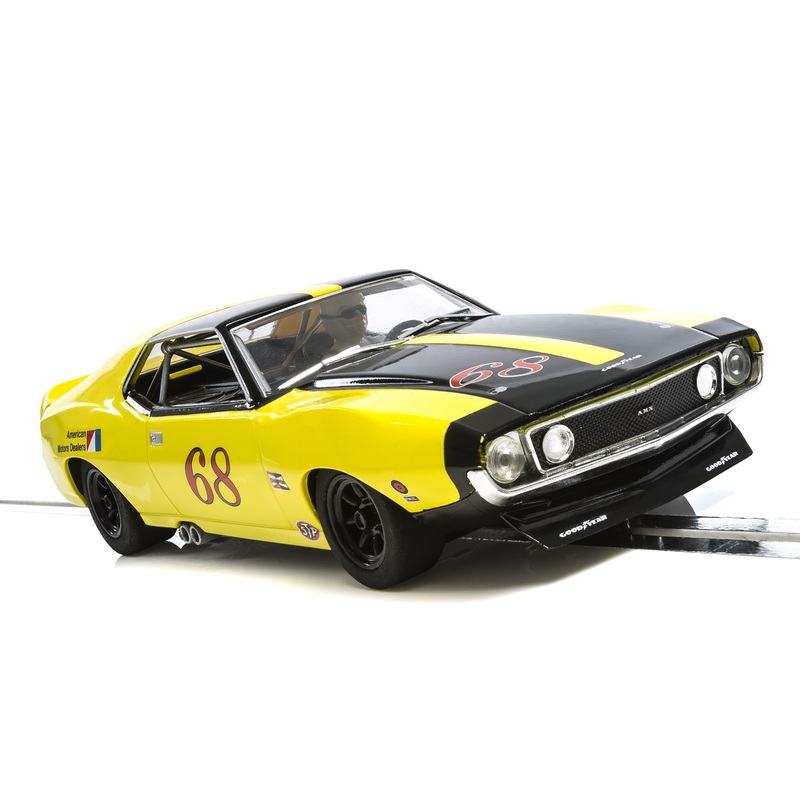 Hornby replicates those storied racers in this 1/32 Scale Slot Car. The cars were painted in a bright yellow with contrasting black scheme. And whilst they couldn’t quite match the pace of the other competitors, they did score a number of good showings and certainly looked the part!